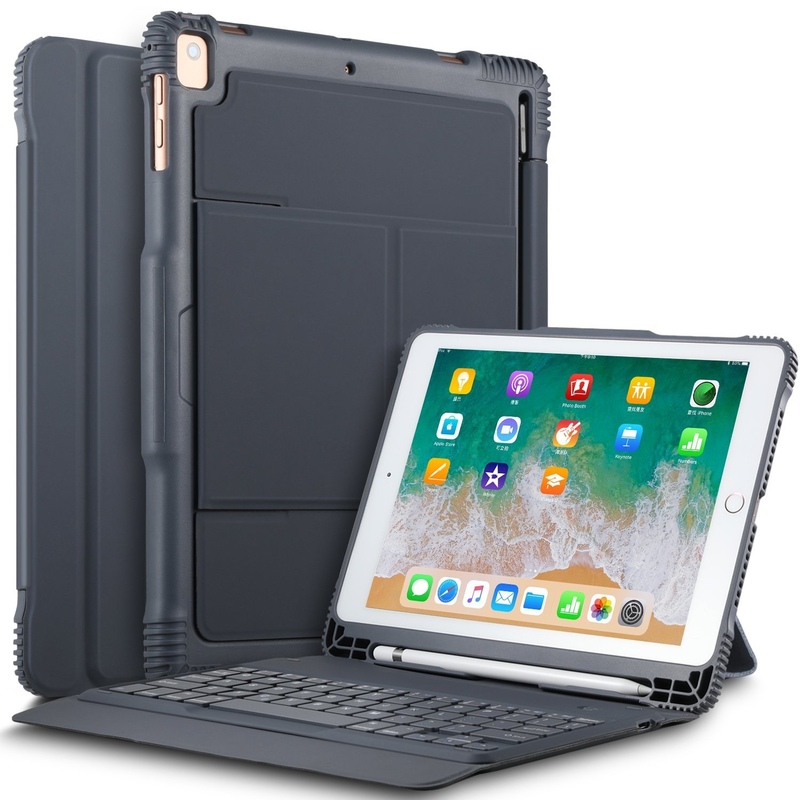 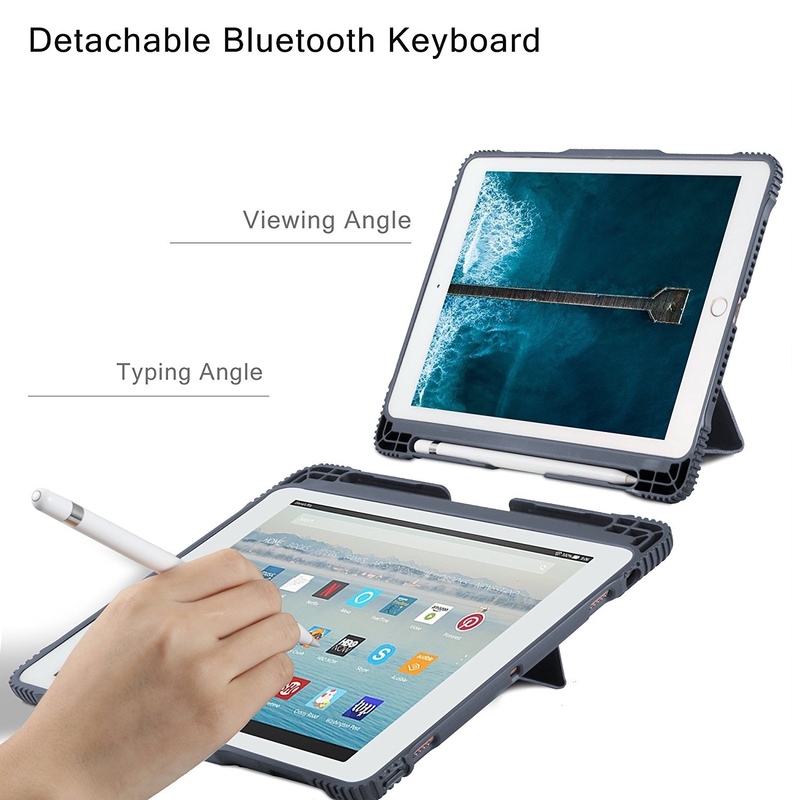 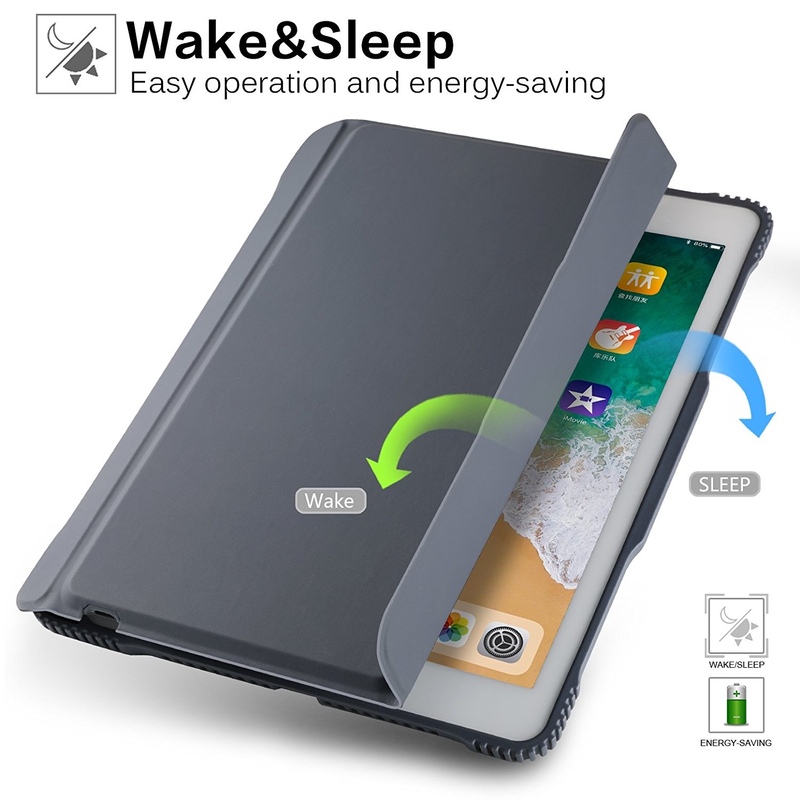 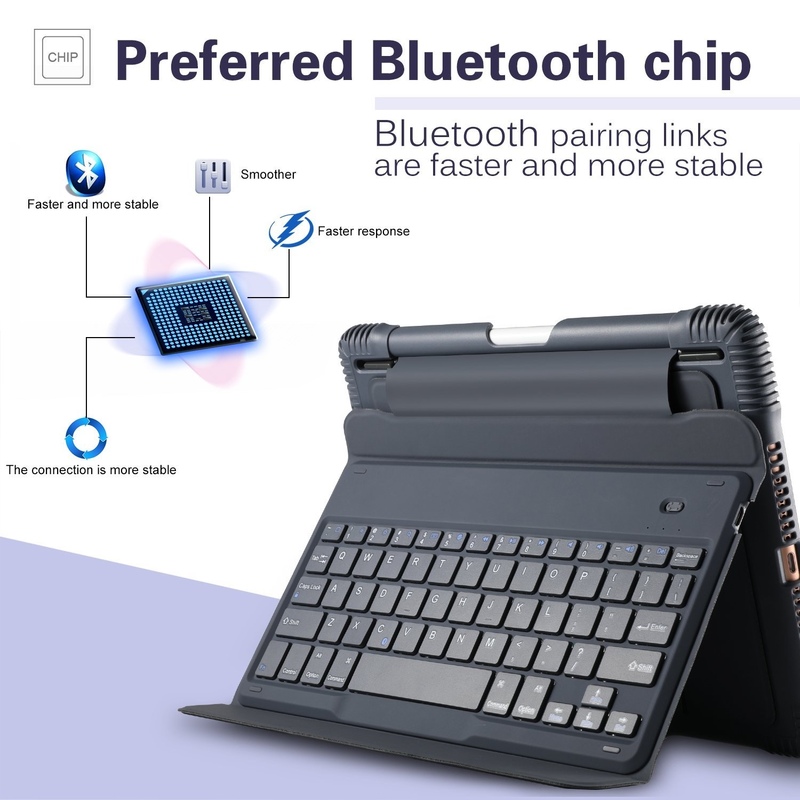 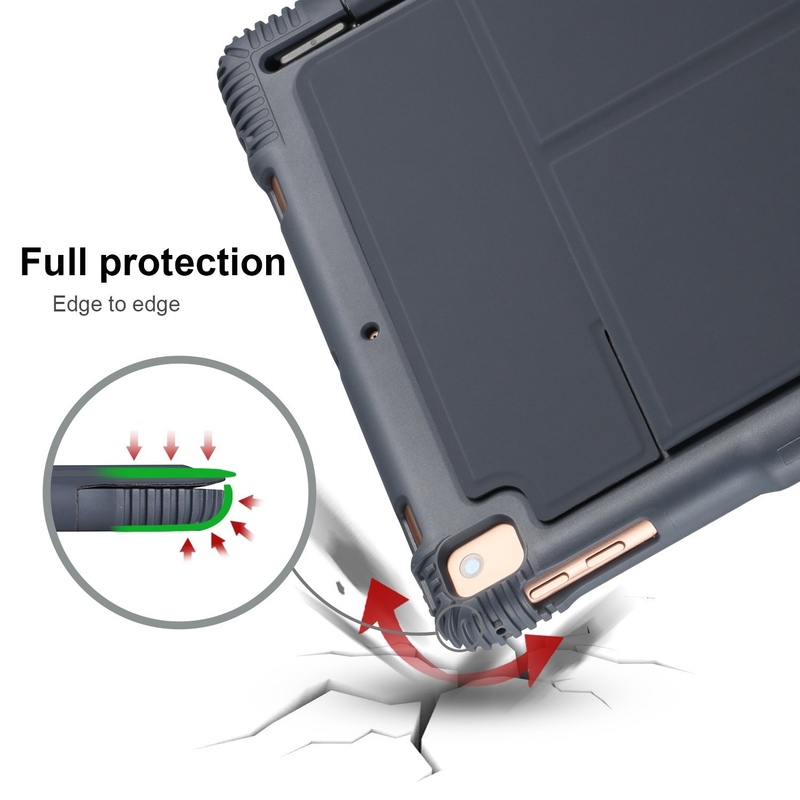 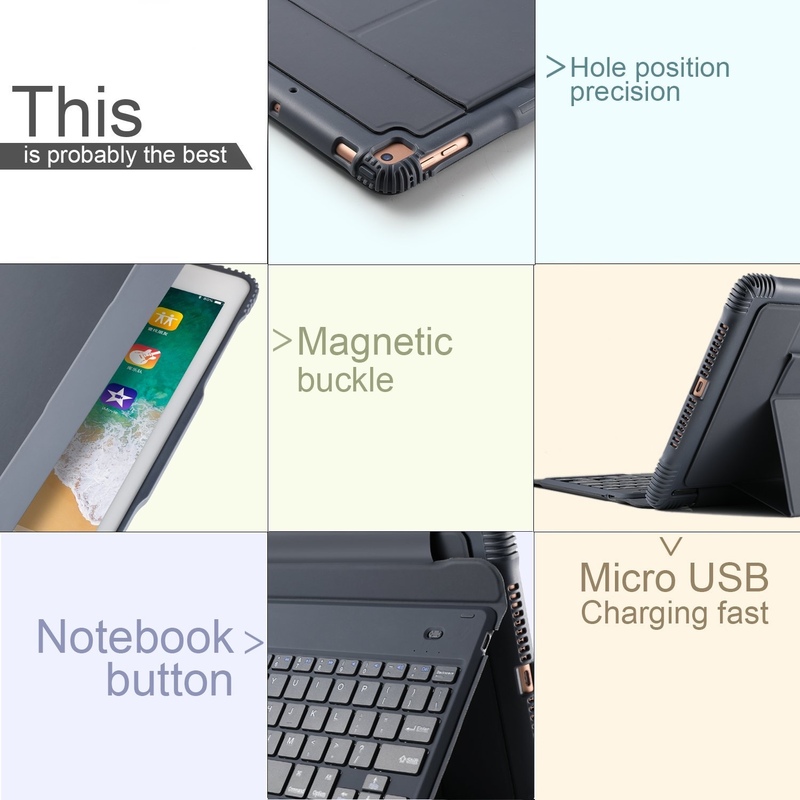 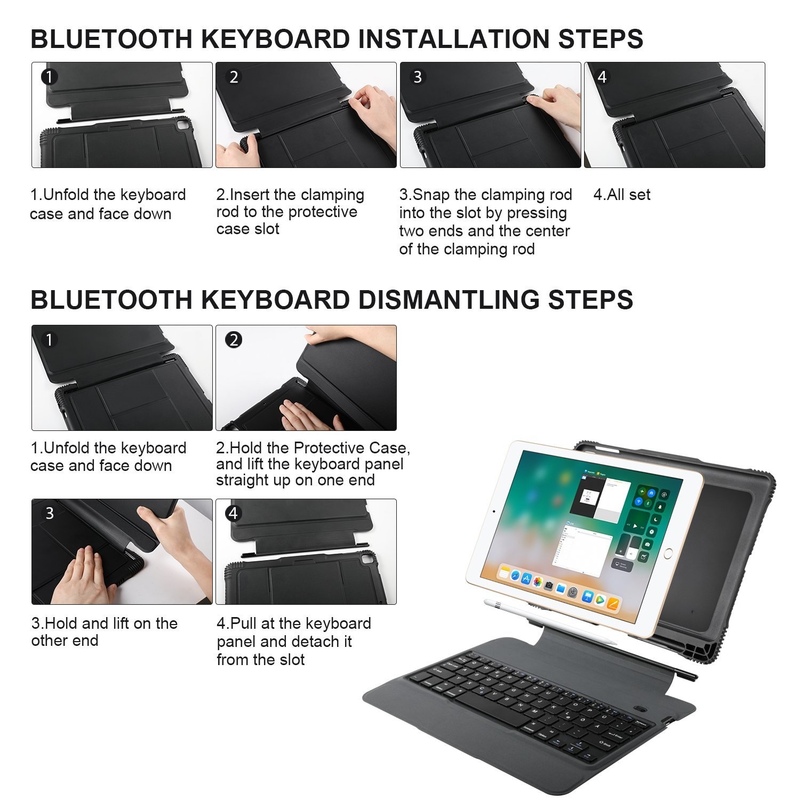 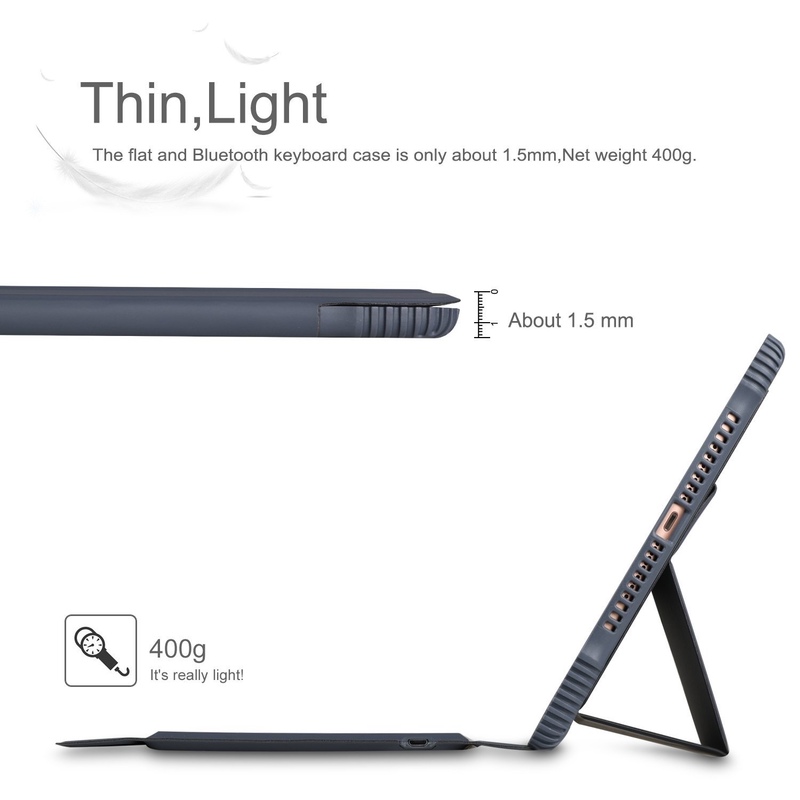 ✅ 3-IN-1 FUNCTIONALITY: Bluetooth V3.0 keyboard + Stand + Premium Carrying Case, Premium PC+TPU cover provides strong protection for your tablet. 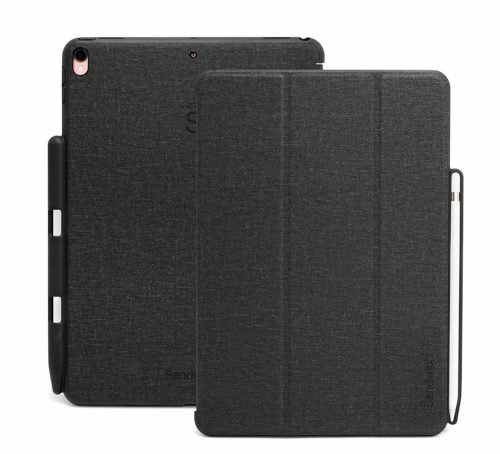 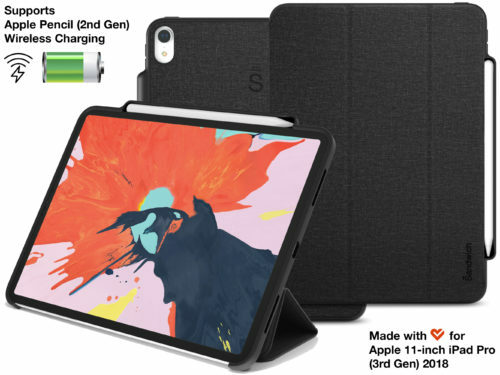 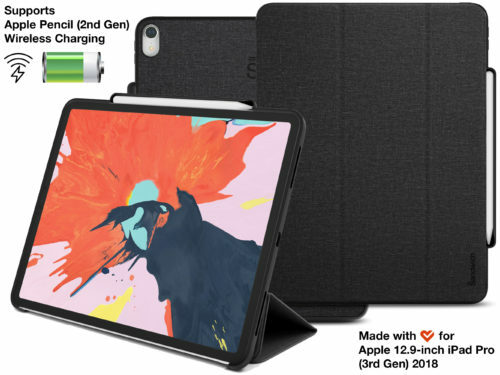 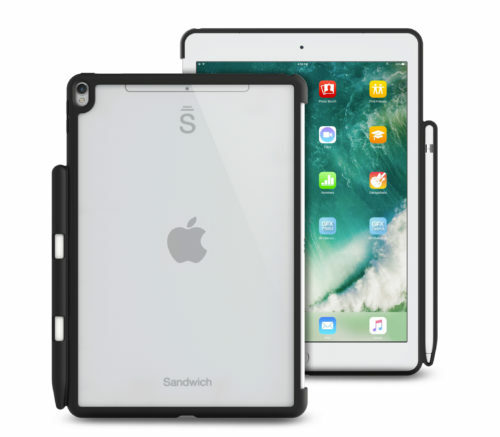 It fits the iPad 9.7” 2018 perfectly with sleek and stylish design. 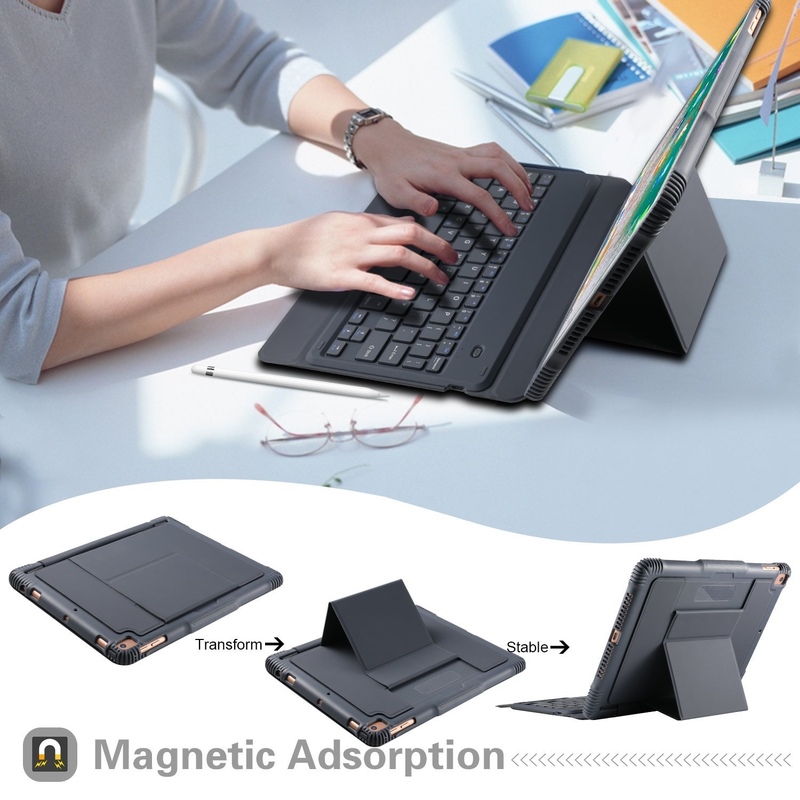 It is extremely convenient to carry your tablet to office and travel.